Detectives assigned to the St. Andrew Central Police Division are still seeking the public’s assistance in locating the family members of an unidentified man, whose body was found on Half Way Tree Road, St. Andrew on Saturday, April 7. The body which is believed to be in its mid-forties, is of dark complexion, medium build, about 167 (5 feet 6 inches) long and was clad in a brown T-shirt, blue shorts, a pair of blue and white slippers. Reports from the Cross Roads Police are that about 10:00 a.m., passersby saw the body and alerted them. On their arrival, it was seen on the roadway in a seated position. 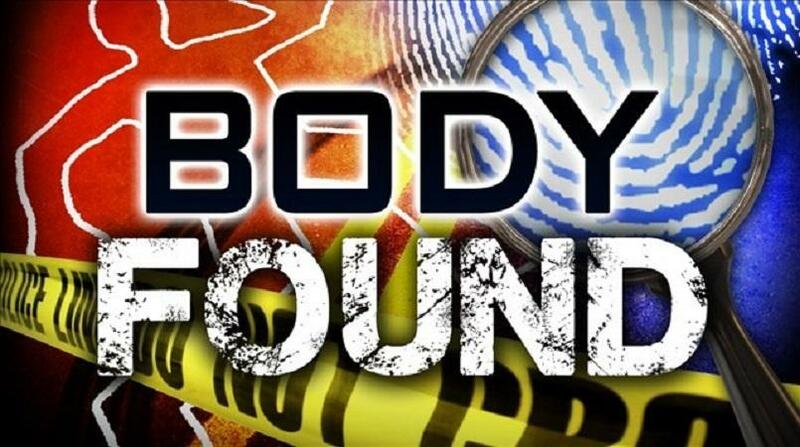 Meanwhile, anyone with information who can assist in the investigation is being asked to contact the St. Andrew Central Criminal Investigations Branch (CIB) at 926-2551, Police 119 emergency number or the nearest Police Station.